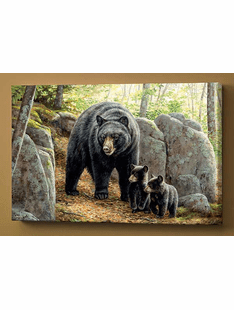 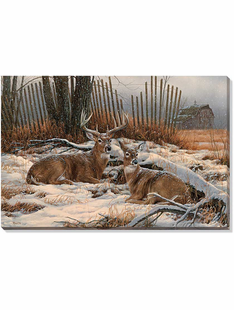 The Burly Bears- WRAPPED CANVAS collection features the TOP SELLING wall art on our site. 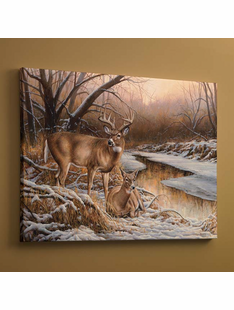 Sure to be a hit in any home, office, cabin or lodge. 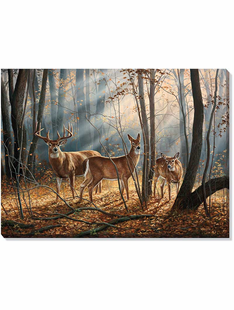 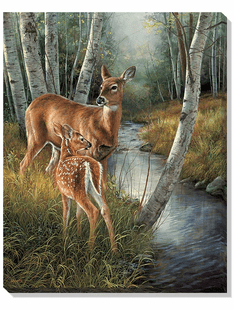 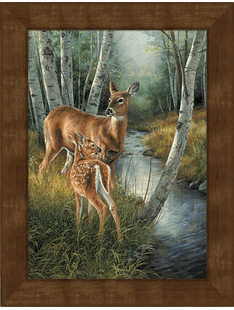 These beautiful canvas wraps are MADE IN THE USA and feature many different American artists. 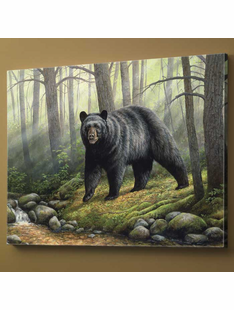 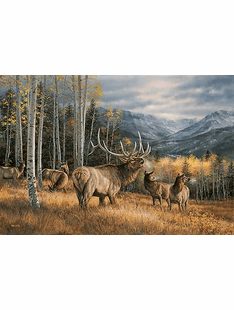 With Mountain scenes to Elk, Moose, Bear, and other wildlife .To the inspirational Canvas wraps with words to inspire us all. 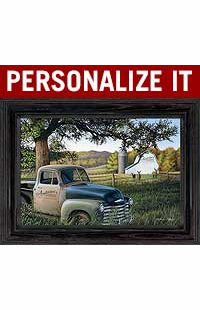 You are sure to find a piece fit for you or as a gift for someone special. 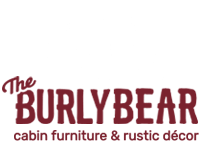 Browse our selection and call or email us with any questions or concerns.